The general purpose controller provides single channel low flow switch automation with one sensor input. 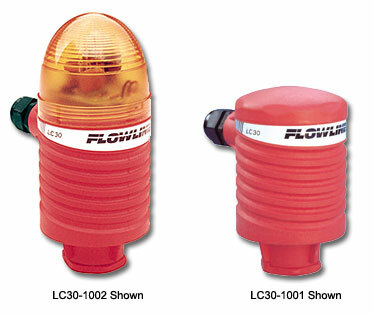 The optional flash alarm brings immediate attention to flow alarm conditions. Package the controller with our liquid or gas flow switch sensors.